Whether you’re working on a brand new commercial building and need the newest parts available, or repairing an electrical system with obsolete parts, one phone call to Bay Power can get you everything you need—even if it’s just some solid advice! In nearly 30 years in the electrical industry, there aren’t many situations we haven’t seen or challenges we’ve yet to solve. 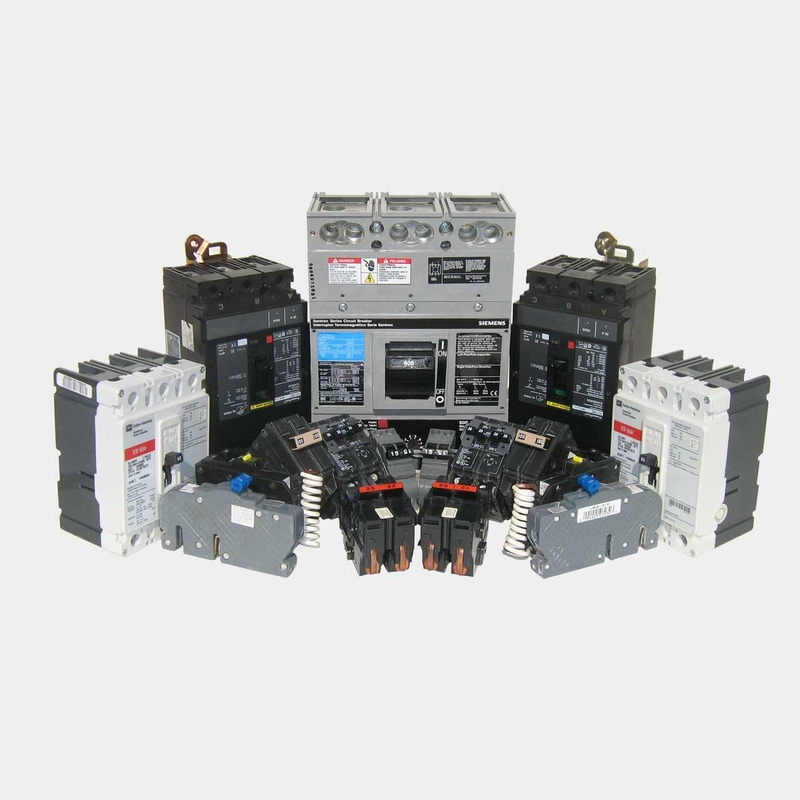 Electrical contractors can rely on Bay Power to do a lot more than just read off a catalogue—we have the knowledge and experience to discuss your unique situation and make sure you get the right parts to fit your job, and fast. 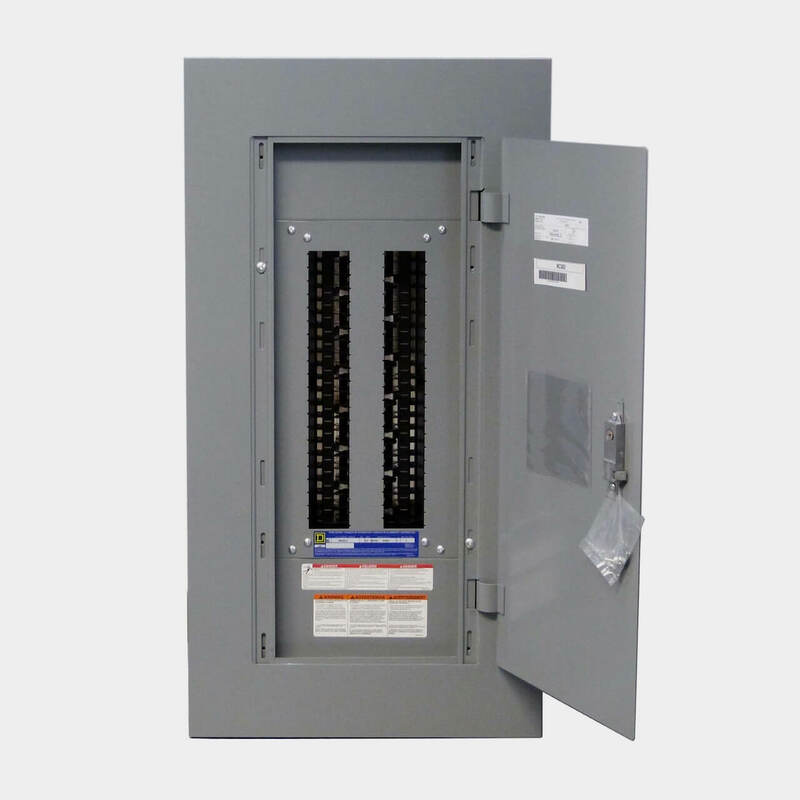 Circuit breakers are the heart of any electrical system, as they are responsible for halting the flow of electricity in case of fault or overload. They use a combination of thermomagnetic and electromagnetic trip mechanisms in order to prevent damage to your electrical system, so it’s important to get one you can count on that fits your requirements and specifications.